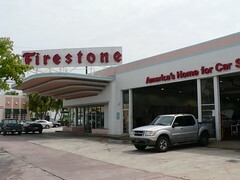 I really like the amazing series of cantilevered canopies on this Firestone Service Station in Miami. Funtionally, only one is required I think all four look sensational. wonderful design! 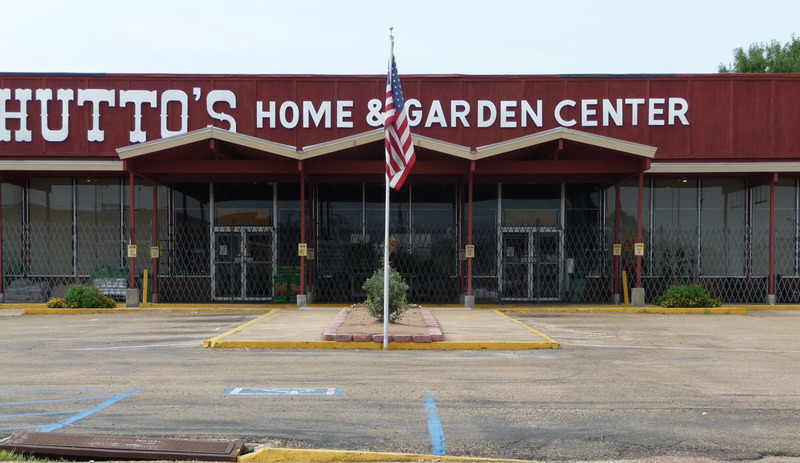 Love the overhang at the main entrance! Great design detail. Glad you like it Thomas. 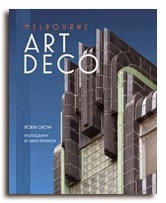 I suppose the appeal of Deco to buses and cars was its association with speed, machinery and modernity. For sure Helen. All forms of transport were moving faster and becoming streamlined (planes, trains, ships & cars) so everything else that could not move adopted streamlining and speedlines to appear to get that association.